The hair . . . 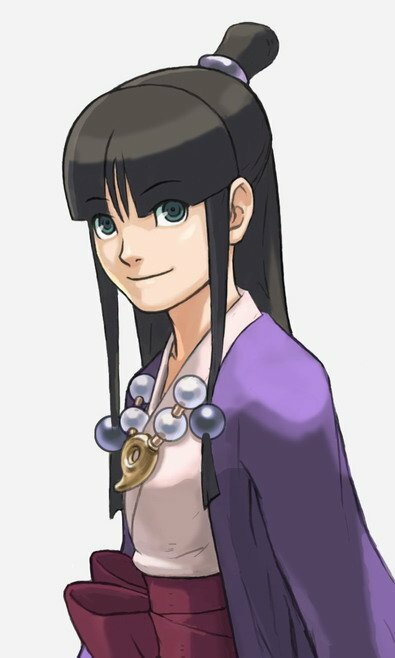 I think they could have found a cuter Maya.